Israeli Prime Minister Binyamin Netanyahu hailed the decision of the court in The Hague to reject a petition to investigate the actions of U.S. soldiers in Afghanistan, a ruling which favors Israel as well. “Any attempt to target American, Israeli, or allied personnel for prosecution will be met with a swift and vigorous response,” said a statement on behalf of the president issued Friday. PM Netanyahu said further that “this blocked a move that would have upended the original goal of establishing the international court. It was mainly established after the outrages of the pogroms, genocide and other problems that arose over the years in order to deal with countries and regions that have no true legal system. “They harass the U.S. and Israel, democracies, which by the way are not members of the international court. But, without doubt, we have one of the best legal systems in the world, which is not a given because there are very few of these. To come and put on trial U.S. or Israeli soldiers, or the State of Israel or the U.S., is absurd. It is the opposite of the original goal of the international court. 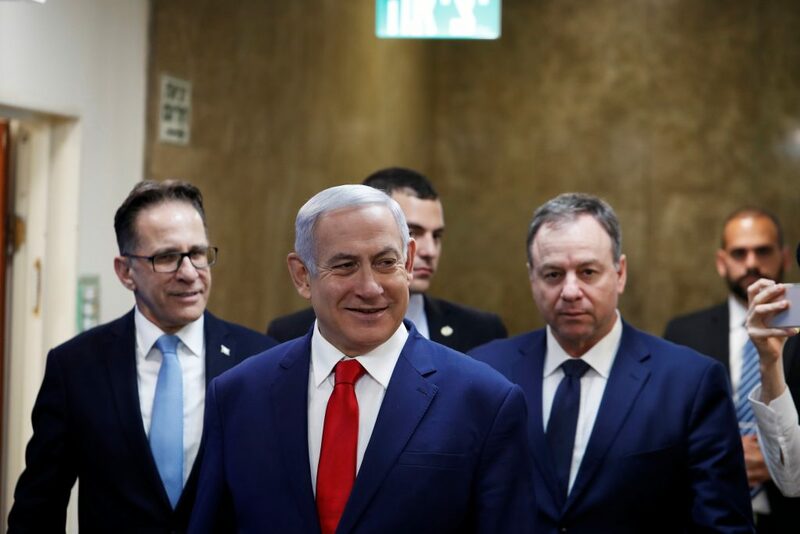 “Therefore, this corrects an injustice and will have far-reaching implications for the functioning of the international system regarding the State of Israel,” the prime minister said. ICC prosecutors have been investigating Israeli conduct in Yehudah and Shomron, along with the conduct of its forces during the 2014 war against Hamas and other terror groups in the Gaza Strip.